The Academy’s decision to present four categories — cinematography, film editing, makeup and hairstyling and live-action shorts — during commercial breaks on this year’s Oscar show has been greeted with widespread outrage, with the condemnation stretching from Oscar watchers to past Oscar winners Guillermo del Toro, Alfonso Cuarón and Emmanuel Lubezki. But those responses were among the more measured comments on social media — or, for that matter, the comments from affected Academy members reached by TheWrap on Monday. 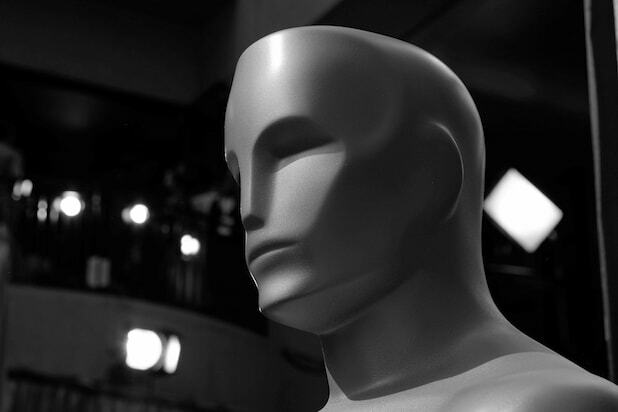 According to the email Bailey sent to members, the four categories will be presented during commercial breaks in the Oscar telecast, but live-streamed on Oscar.com and on the Academy’s social media accounts. They will then be “slightly edited” and will appear later on during the telecast, which will save time by eliminating the winners’ walks to the stage. On Twitter, the hashtag #PresentAll24 has been in use ever since the Academy announced last August that it would move some categories, then undisclosed, into the breaks. But when the affected categories were revealed on Monday, the conversation heated up, with the Academy drawing fire both for the decision to hand out any awards off the air and for the choice of categories, which it said will change every year. “This is a failure of stewardship, a failure of nerve, a failure of producing, a failure to understand television, a failure of network custody of the Oscars, and a failure of Academy governance,” author and journalist Mark Harris wrote. While Bailey said that the categories were chosen from the six branches of the Academy whose executive committees volunteered to move into the breaks, Harris and others pointed out that the four affected categories do not include any nominees from “Black Panther” or any other movie by Disney, the parent company of Oscar broadcaster ABC. And many of those who used the #PresentAll24 hashtag noted that the move was more likely to alienate fans of the show than attract new fans or substantially impact the ratings. Editing and cinematography are the bones of the filmmaking process. Not presenting those two categories live on air is, after all this, the dumbest idea in a year of really dumb ideas. You’ll save, what, 2 minutes each? Embarrassing. It’s very arrogant to hold an award show celebrating the moving image without celebrating those responsible for it moving.